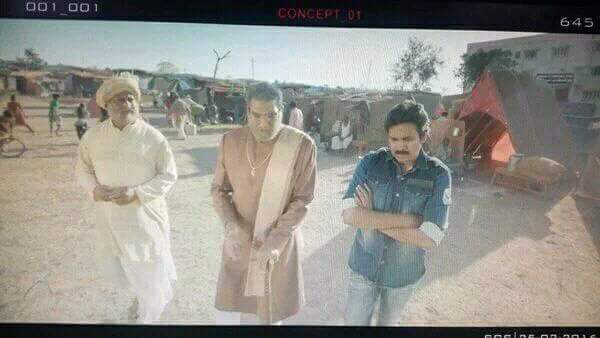 Power star Pawan Kalyan’s upcoming movie Sardaar Gabbar Singh screen shot of a scene featuring Pawan Kalyan and Mukesh Rishi has been leaked by someone and it is going viral on social media. There are rumors that Video clip also leaked. Have to wait and see how producer reacts on this.